Photo: Devika Ramjagsingh went missing on January 16, 2019. 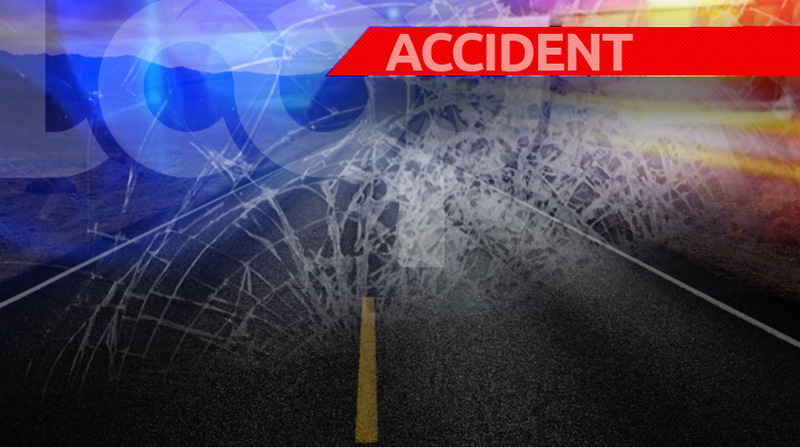 Photo courtesy the Trinidad and Tobago Police Service (TTPS). An 18-year-old woman who was reported missing by her family has been found. According to an update from the Trinidad and Tobago Police Service (TTPS), Devika Ramjagsingh, who went missing after leaving for work at Pennywise Cosmetics at South Trunk Road, La Romaine, on Wednesday, is now back with her family. 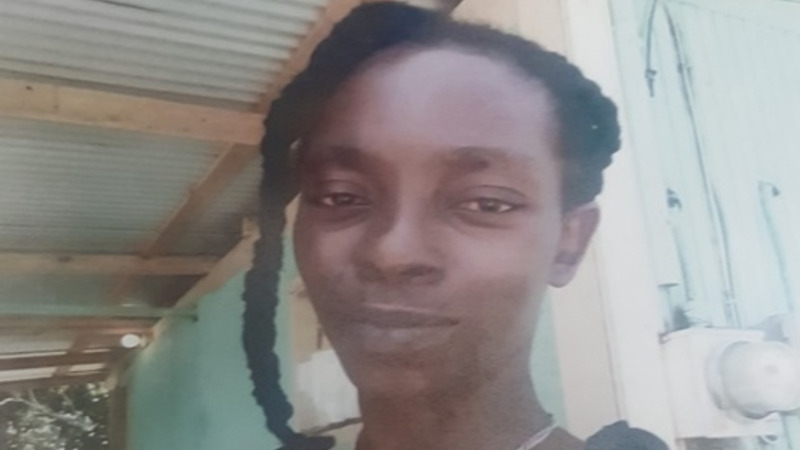 The 18-year-old, of Mohess Road, Penal, had been reported missing by her mother on January 16, 2019. The TTPS did not disclose the details of her return but thanked the public for its assistance in helping to find her. 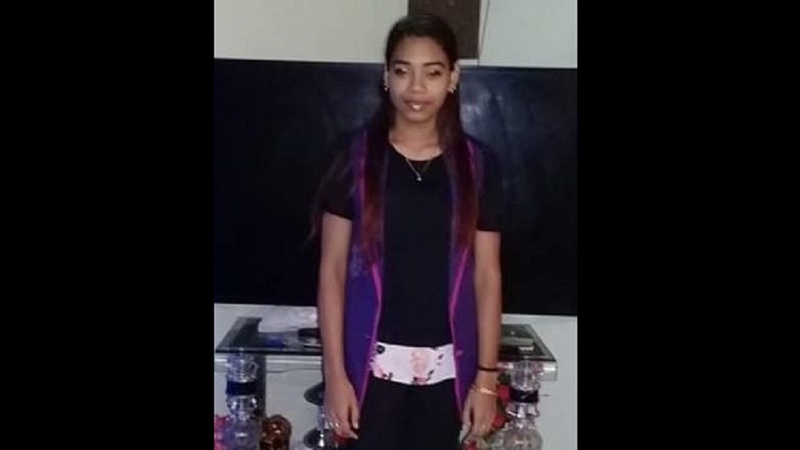 The Trinidad and Tobago Police Service (TTPS) is asking for the public's assistance in finding 18-year-old Devika Ramjagsingh, who went missing on Wednesday. 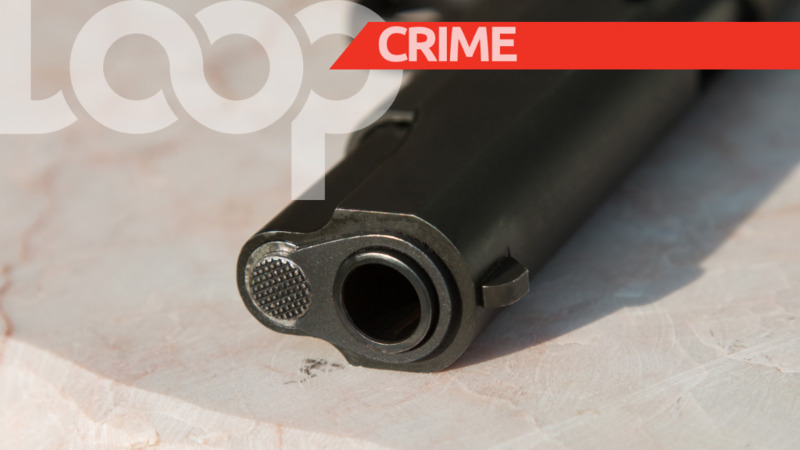 The TTPS said in a statement issued Thursday that Ramjagsingh, who works at Pennywise Cosmetics, was last seen at her place of work at South Trunk Road, La Romaine, around 9:15 am on Wednesday, January 16, 2019. She was reported missing to the Barrackpore Police Station, around 10:15 pm on Wednesday night by her mother. Devika is described as being of East Indian descent, 5 feet 4 inches tall, of slim build, with a brown complexion and long black hair. She was last seen wearing a black blouse, a pair of long black pants, a pair of brown stockings and a pair of black shoes.